want to relieve tension and experience a general sense of well-being? with vast experience in health and well being. stop for massages and therapies. 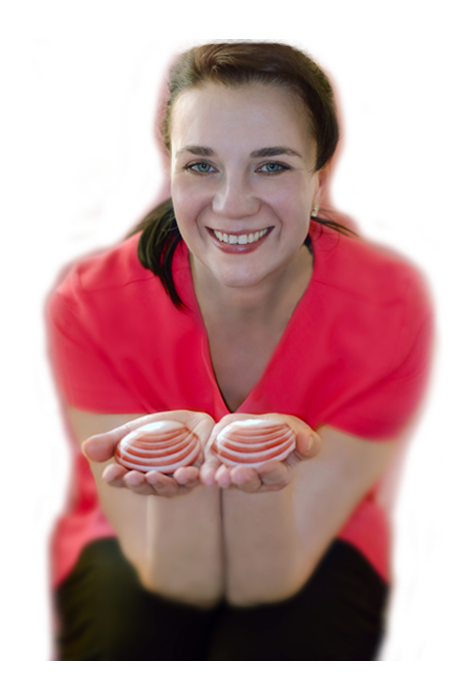 My name is Anna and I am a qualified massage therapist based in Market Deeping, which is close to Peterborough, Stamford and Bourne. I take a holistic approach with all of the treatments that I offer and for a number of years I have been bringing relief to clients and transforming their lives. I offer a wide range of massage therapy treatments and have a treatment room here in Market Deeping. I specialise in Indonesian Massage, SLM Bodywork, Lava Shells Massage, Indian Head Massage (IHM), Reflexology and Acupressure On Site Massage. The benefits of Indonesian massage and Lava Shells massage therapy make them extremely popular with customers. SLM Bodywork is a more intensive form of massage, working at a deeper level to get to the root of the problem. 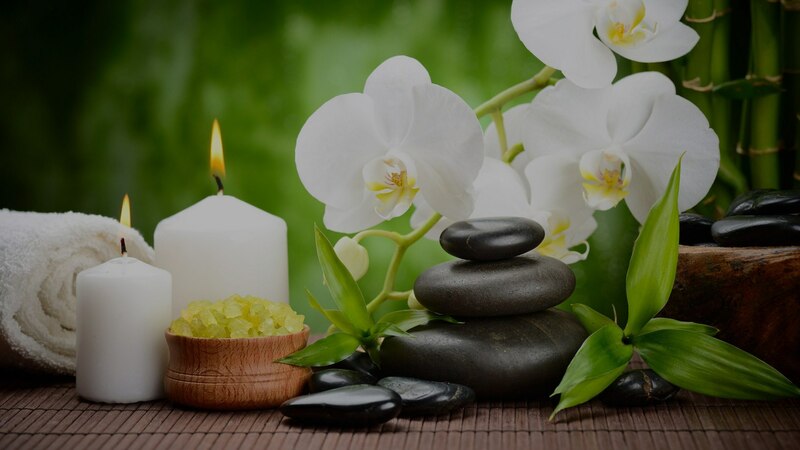 Please take a look at my massages that focus on healing therapies for the mind, body and soul. Encompasses the teachings of ancient Hawaiian healers; it comprises of Kahuna bodywork and LomiLomi massage and focuses on balancing the body and mind. The Eastern world uses massage intuitively to nurture and maintain life forces, Indonesian massage is a powerful massage treating the whole body and mind. Swedish massage is a classic massage using five basic kinds of long, flowing massage strokes which are sliding/gliding, kneading, rhythmic tapping, friction and vibration/shaking. ‘Help To Be Well’ offers a variety of different treatments in a relaxing and friendly environment, here are just a few. Lava Shells massage uses all natural products for a warming massage which promotes extreme relaxation. The self-heating lava shells means that no touch time is lost, giving you a more valuable and efficient massage. Lava Shells can be incorporated with other treatments as follows: -Swedish massage, Indian head massage & Reflexology. See the video for more information. SLM Bodywork stimulates flaccid muscles through various nerve lines, restoring length and function to permanently contracted muscles, and it removes the muscles imbalances so pressure is released from the joints. Reflexology is a form of bodywork that is performed on the feet but is felt throughout the entire body. There are several important acupressure points on the feet that correspond to specific organs, glands, and other parts of the body. Indian head massage has been practiced in India for over a thousand years. It provides relaxation and healing by release the stress that has accumulated in the tissues, muscles and joints of the head, face, neck and shoulders. Ask for the Body Support Cushion – a truly comfortable experience! For the ultimate in comfort during your massage, I can use the bodyCushion™. This cushion helps take all the pressure off the vertebrae of the spine and is excellent for protecting areas you don’t want squashed or to have pressure placed on. People who suffer from back pain particularly feel the difference when the bodyCushion™ is used during massage. You can even relax and enjoy massage during pregnancy or after abdominal or breast surgery. Facial/sinus pressure is alleviated making for a much more comfortable massage experience. It is particularly good for clients with arthritis because it protects the hips and lumbar areas and relieves joint pressure. If you have any questions or would like to book a treatment then please don’t hesitate to get in touch! I look forward to hearing from you. I have always had an interest in the well being of people, I love my job and the results it brings to people. I look forward to helping you too, get in touch today! Disclaimer: The therapies offered by Help to be Well should not be used in place of conventional medical care. Always consult your GP or a health professional for medical attention and advice.